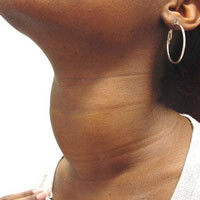 Hypothyroidism is the name of the disease caused by the poor functioning of the thyroid gland, responsible for the production of hormones that control our metabolism. Subclinical hypothyroidism, the focus of this article, is a mild form of hypothyroidism, usually without symptoms but already detectable through laboratory tests. 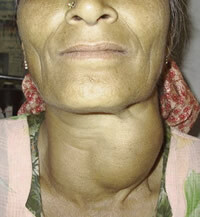 The thyroid is a butterfly-shaped gland located in the neck just below the larynx. 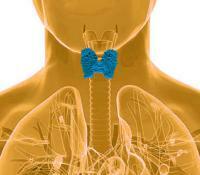 The main function of the thyroid is to produce hormones that control the metabolism of our body. The two major thyroid (or thyroid) changes, hypothyroidism and hyperthyroidism, are diagnosed laboratorially by collecting blood to measure blood levels of basically two hormones, called free T4 and TSH.